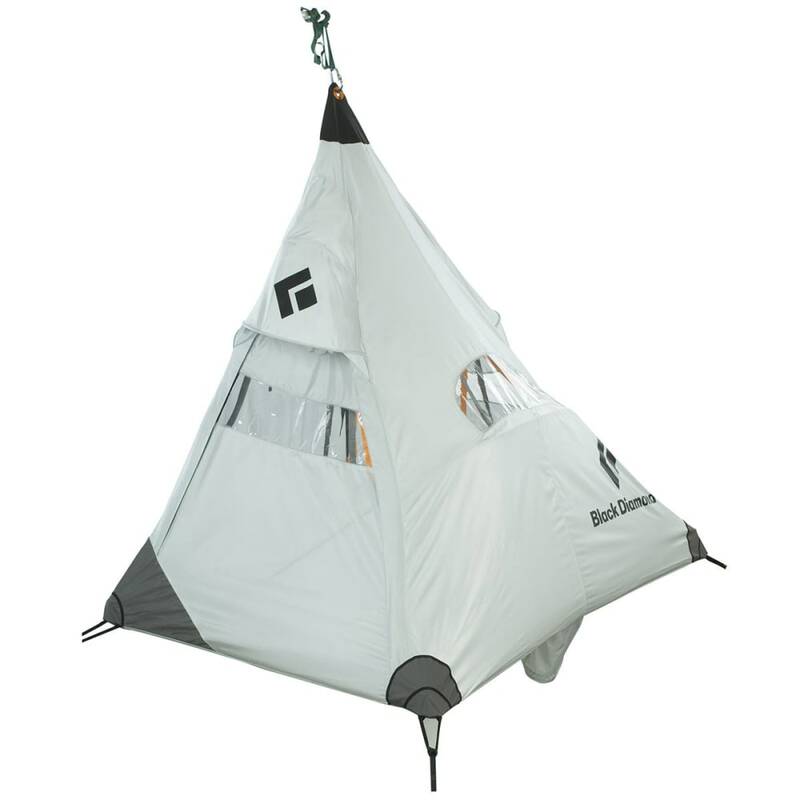 Black Diamond's "Deluxe" fly is the ultimate shelter built for the worst weather in the vertical world. Weight with stuff sack: 6 lb. 8 oz. Weight: Single: 6 lb. 8 oz.